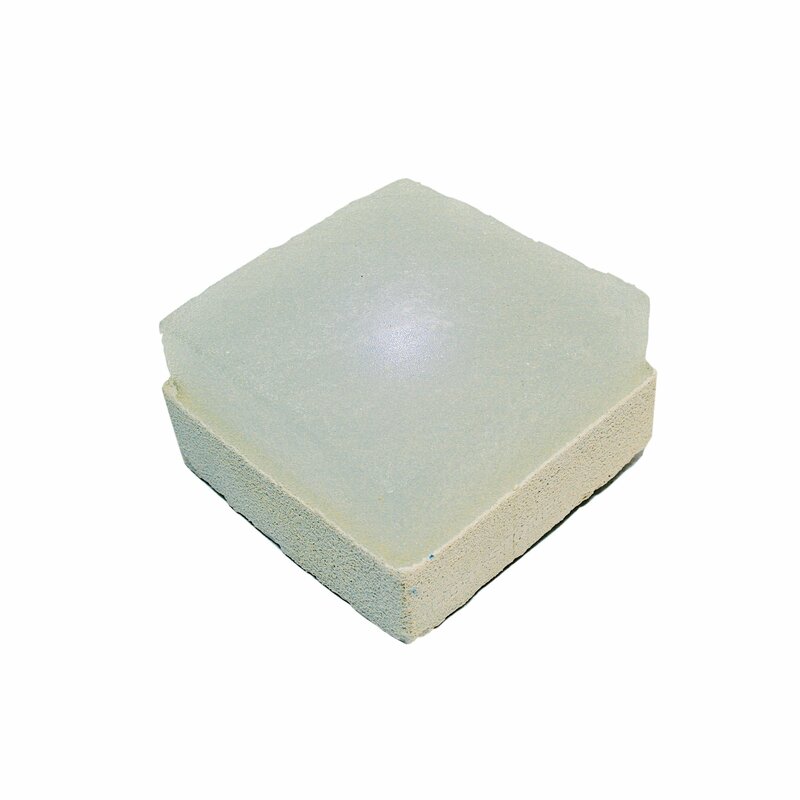 The Light-Stone in concrete look is a fascinating element of light Top Light for sophisticated productions outdoors. Let yourself have or just consider only your chosen aesthetic composition at night the way. The Top Light Light-Stone Concrete is virtually indestructible under normal conditions: Scratch and impact resistant and cars, it behaves no differently than other paving stones around him - except for the glow inside that illuminates the surrounding area. In addition, transformers and underground cables are required. Please contact us via email or phone us for this.